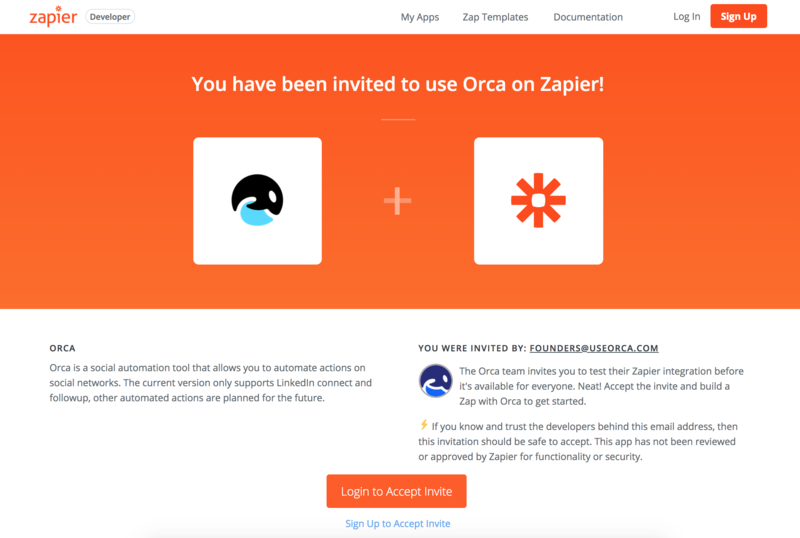 To connect Orca with Zapier, open your dashboard and head on over to Preferences. Under Integrations tab you will find Zapier integrations. To connect, click on View integration on Zapier. A new window will open, Login to Accept the invite. Or if you don't already have a Zapier account, you'll be prompted to create one. 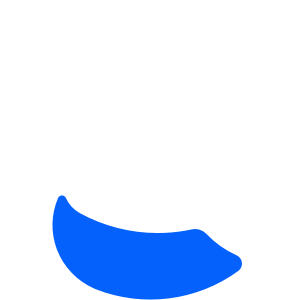 Once you've logged in you'll be able to create your first zap with Orca.